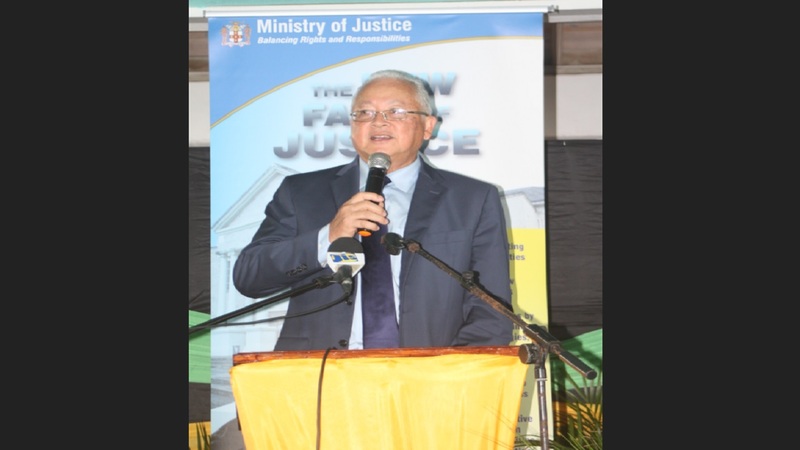 Justice Minister, Delroy Chuck, has appealed to churches in Jamaica to become part of the solution of the island's crime problems. 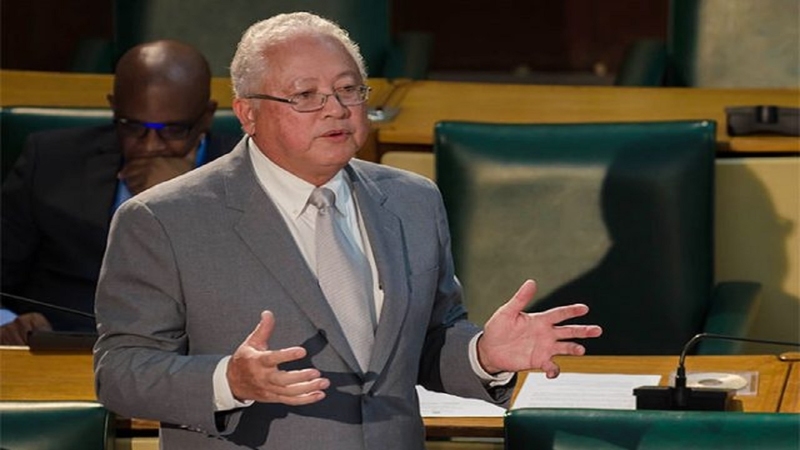 Using anecdotal reference to his North East St Andrew constituency, Chuck, speaking at the Jamaica Christian Diaspora Conference at the Jamaica Conference Centre on Wednesday, said the church must be ready to be involved after the current states of emergency (SOE) are lifted in three different sections of the island. According to Chuck, he took over as Member of Parliament (MP) for the constituency at a time when the communities of Barbican, Shortwood, Grant's Pen and Sandy Park were plagued by gang violence. A lawyer by profession, Chuck said his knowledge of criminality inspired him to seek a change in the area, and after meeting with the churches in the affected communities, a decision was made for a football competition to be established, involving the warring communities. He said the decision came out of recognition of the uniting force that Jamaica's 1998 qualification to the World Cup of Football in France then had on the island. Chuck said with the churches' involvement, the football tournament was a success, and since then - again with the help of the churches - the once warring communities have had a lasting peace, with only about six murders being committed in the overall area since 2003. With that scenario as a testimonial of the possibilities ahead, Chuck encouraged the churches nationally to "pull together to be the eyes and ears, that when states of emergency are removed, that peace can be maintained and continued in these areas." 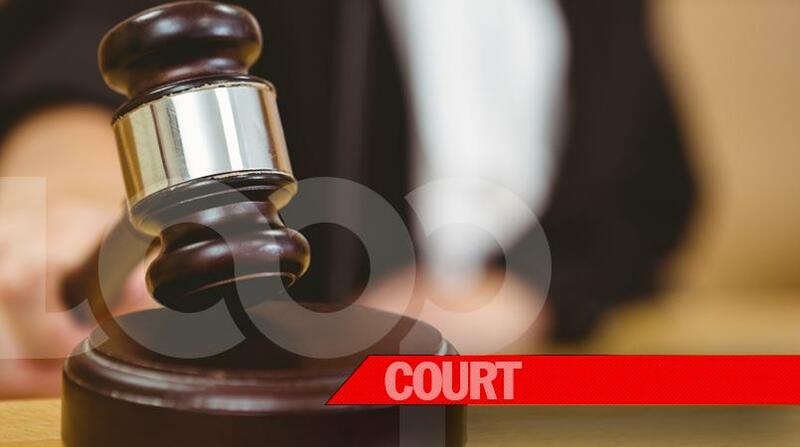 He said the churches should reach out to the residents of each area to let them know that certain types of behaviour are unacceptable and abhorred.